Burst mode does us all a big favor by taking a bunch of pictures with a single (long) click. However, a burst photo only serves the short-term purpose of capturing every split second so you can pick the best shot later. 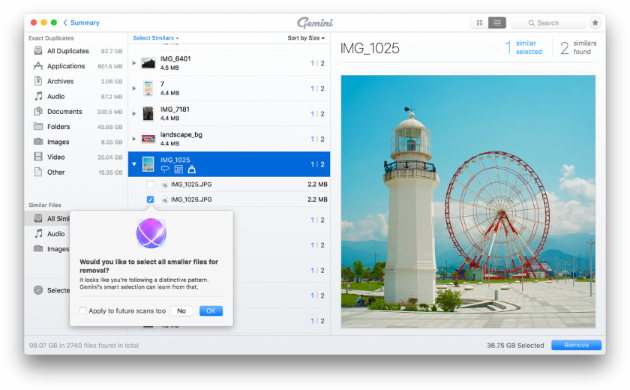 Once you’ve done that, you’re better off without a couple dozen identical images that do nothing but clog up your storage. This article is going to straighten out what burst mode is, how come there are bursts in your Photos even though you’ve never used the thing, and, most importantly, how to manage and delete unwanted images from a batch. Burst mode, also known as continuous shooting, is an ingenious way to make sure you catch all the action on camera. What it basically does is rapidly shoots an increased number of photos, creating a sequence of images condensed in what appears to be one picture. Through this continuous shooting, you’ll get enough photos to select at least one good shot from. It’s a bulletproof method of photographing those once-in-a-lifetime moments, especially if they involve a lot of action. How come you have iPhone bursts? Using burst mode is extremely easy — so easy that you might just do it by mistake. To make a photo burst you just hold the shutter button in the Camera app, and if you do it by accident, you end up with groups of photos tagged “Burst”. Deleting redundant pics inside one is possible, but non-intuitive and a bit of a drag. All of these features automatically turn off burst mode, but using a flash when you don’t need it is not exactly an elegant solution. What we’d recommend is make sure you tap the shutter button only once rather than tap and hold it. Once you develop that habit you won’t take unnecessary burst photos by accident. 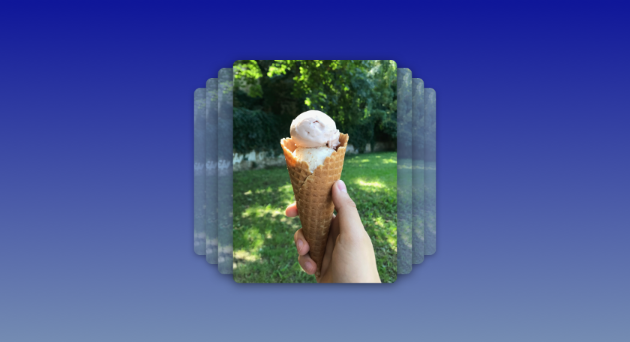 Flip through similar photos within a burst and tap those you want to delete. That way, you’ll go over all your bursts a little more quickly, with the added benefit of sorting out other redundant photos on your iPhone. If you’ve already moved everything from your iPhone to your Mac, chances are a few bursts have been left the way they were. They gobble up vital space on your disk, so consider hunting them down. Your bursts will be neatly grouped under Similar Files. To get a closer look, double-click on a burst and you’ll see previews of every photo for handy selection. Check mark the shots you don’t like all that much and hit Remove. 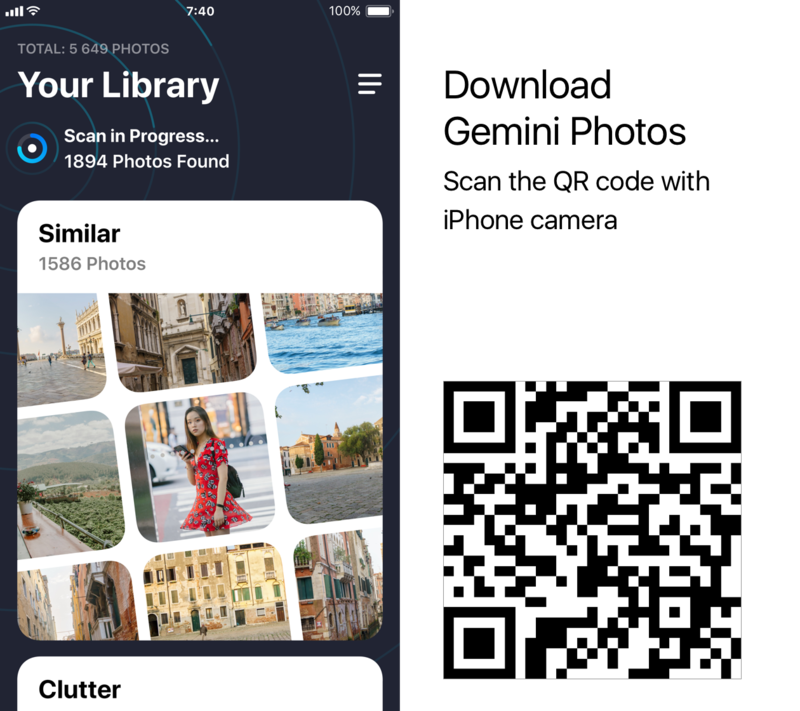 That’s about it, and the best thing is that by following this quick tutorial you can get rid of not only burst photos, but also other useless similar pictures — like a dozen retakes of your friend posing by the Leaning Tower. Give Gemini 2 a go, it’s an indispensable app for those who take a lot of pictures. Now you know everything there is to know about burst photos. From here on, you’ll be able to easily manage bursts and make sure no unwanted duplicates stay on your Mac taking up precious space.